*Ask about our Siren’s Revenge Sauce; home-made sauce. Peppers roasted with vegetables, fruit and French herbs to add a little spicy nudge. It was a nerve wracking experience to uproot our family from Kansas City and move to Cape Elizabeth sight unseen with our kids in tow! We did it and we have never regretted it. 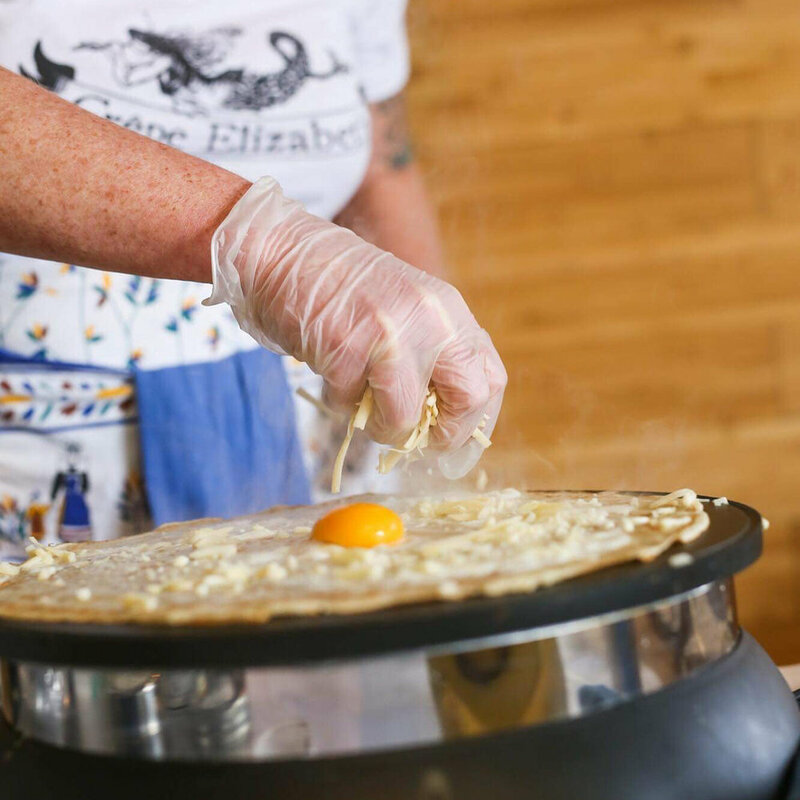 Between our extensive experience in food and beverage and our ability to whip up a crepe as deftly as any Parisian, we’re ready to take on the Portland area with our authentic food and personality. 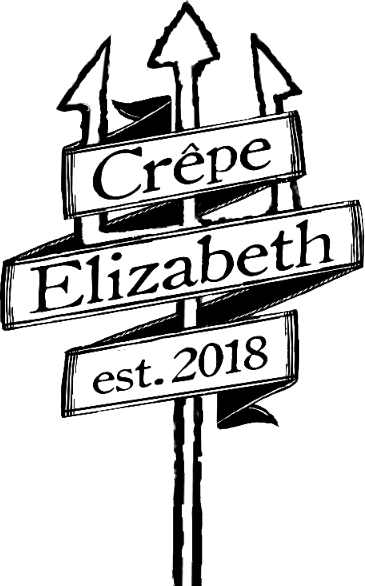 Find us at local breweries, festivals, public parks and anywhere else about town, slinging our goods and putting crepe-eating grins on everyone’s faces.